We find and serve those "hard to get people." a Registered and Bonded Process Server with over 25 years of experience. and serving companies are using our name to feed and repair their bad reputation, do not be fooled. They are not or have not been Orange County Process Serving, Server, Servers, Service or Services, for 1 year or 20 yrs. We have always been the Original Orange County Process Serving Process Server for over 25 years. We are located in Orange County California. Unlike a lot of the other companies that use our name and are not even located in Orange County or in some cases the State of California. 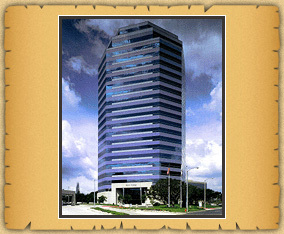 We are located in the City Tower at The Block, in the City of Orange, Ca. Our specialty is Process Serving and Skip Tracing at reasonable rates. We do court filings but not on a regular basis. We have Process Servers and Private Investigators throughout Orange County, Ca. and all other counties in California, Nationwide and Internationally, along with a variety of other services.